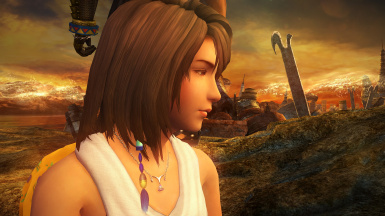 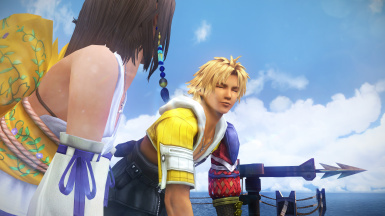 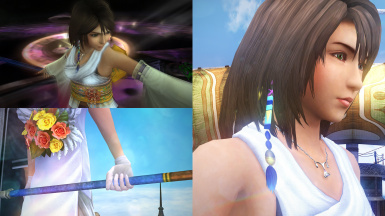 8k and optional 4k HD Yuna textures covering high poly model and low poly including facial animations. 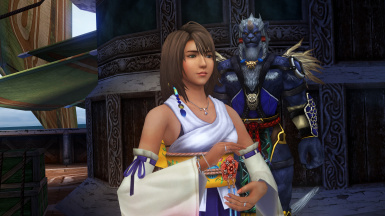 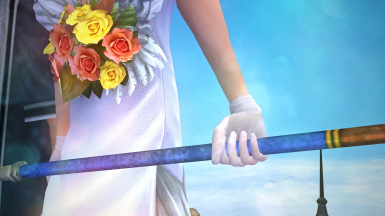 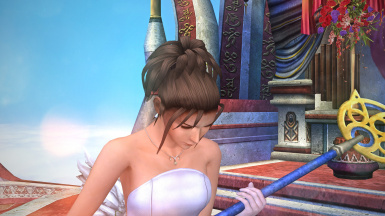 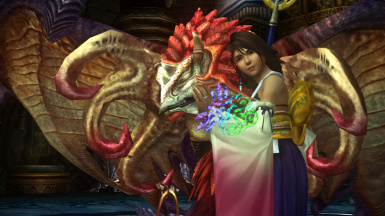 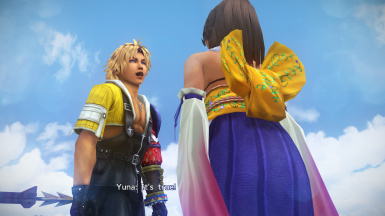 Also includes Yuna's main staff and Yuna in wedding dress. 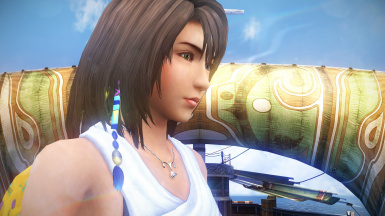 Project X This tool allows for custom texture injection. 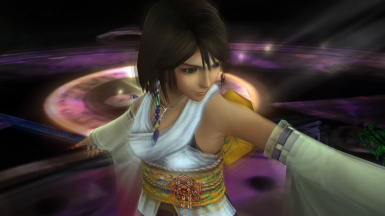 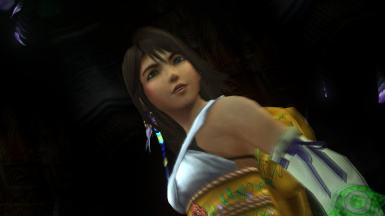 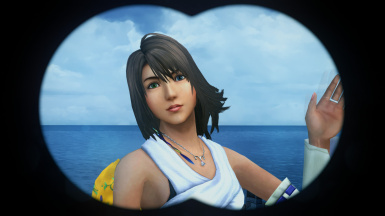 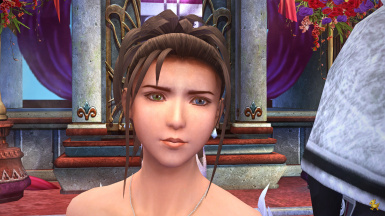 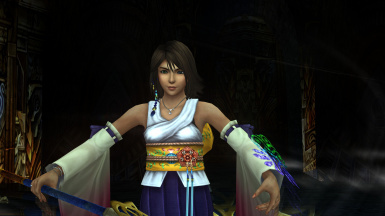 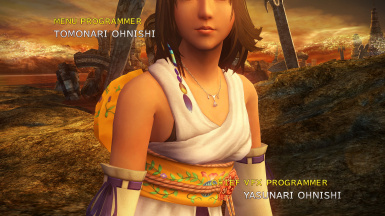 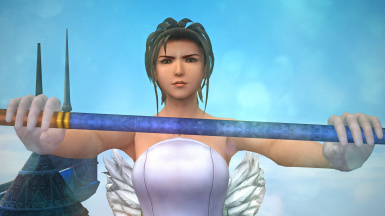 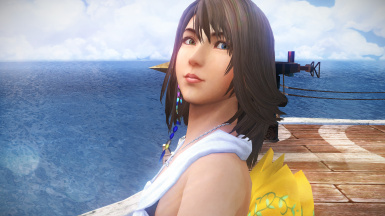 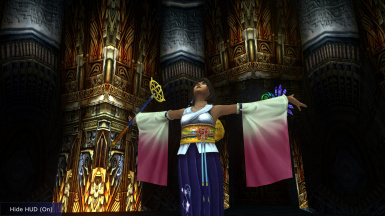 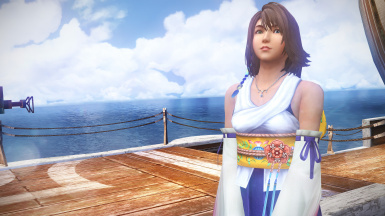 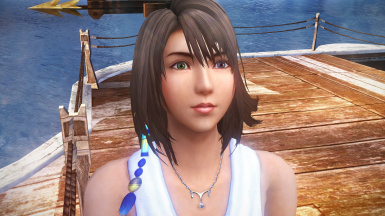 This is my attempt to HD re-texture Yuna.